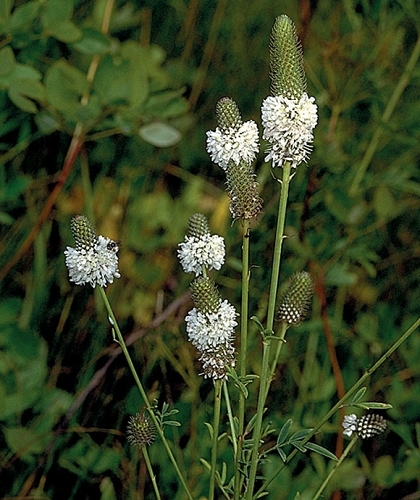 Similar to purple prairie clover, but has coarser leaves & white flowers. Good addition to a prairie planting. Q: What area will 1 seed packet of Dalea candida cover? A: There are at least 200 seeds per packet; this would be enough to cover about 5 square feet.